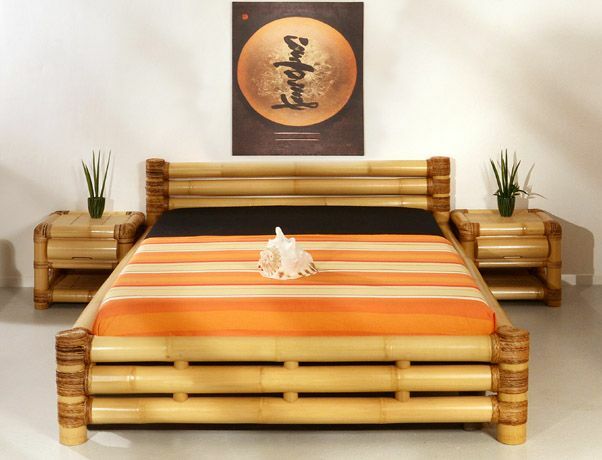 Bamboo is the fastest growing tree in the world and that is why it is grown extensively all over the world. 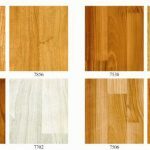 The natural color of bamboo is pale yellow and sometimes medium brown also. 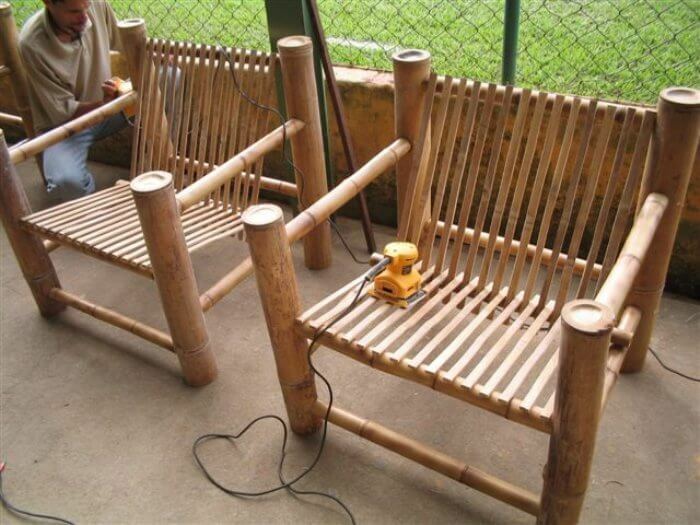 Bamboo is more likely used for making furniture. 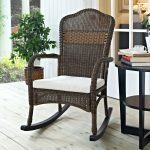 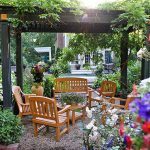 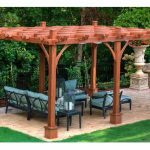 The bamboo furniture has a light delicate touch and the furniture made by bamboo is mostly suitable for porches, lawn, and balconies. 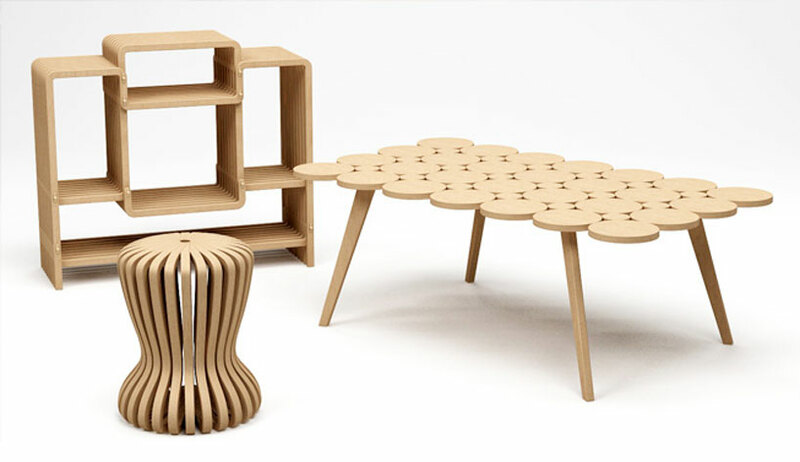 Due to its light texture the bamboo furniture is easy to handle and move from its place. 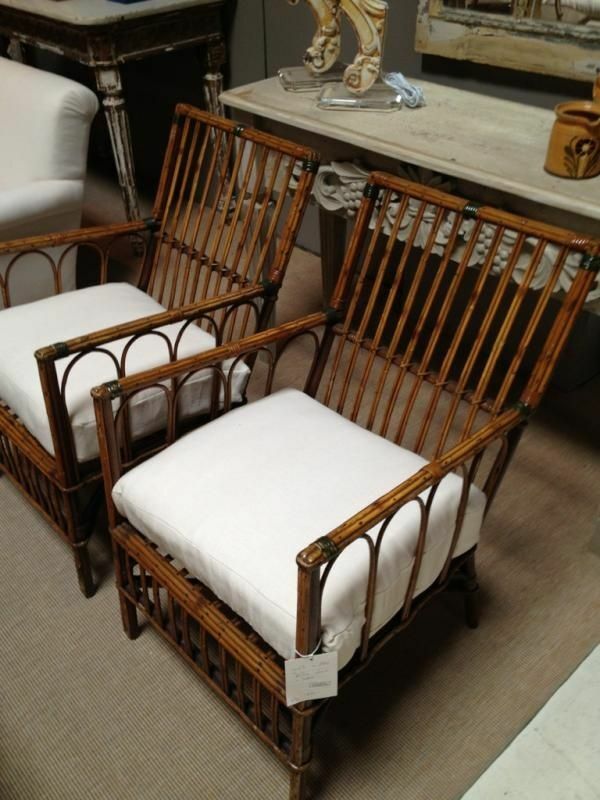 We can change the setting of a room that contains bamboo furniture very easily. 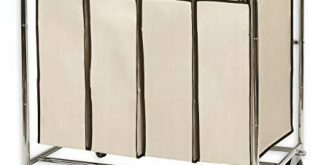 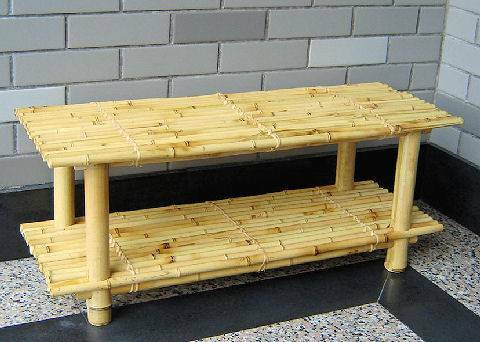 The high quality of bamboo is used in making sofas and dining tables but the lighter quality bamboo can make only light weighed bamboo furniture like stools, dressing tables etc. 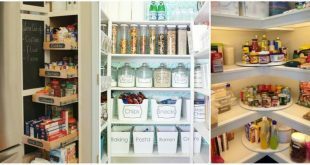 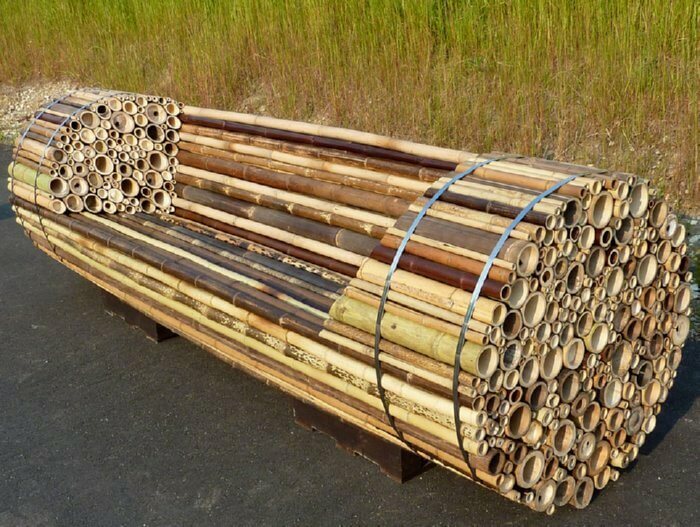 Bamboo is also used in making book shelves and cabinets. 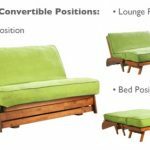 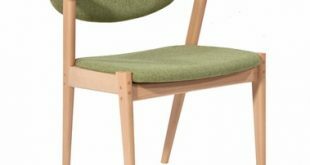 The price levels of bamboo furniture are rising day by day because of increasing demand from environmental conscious buyers. 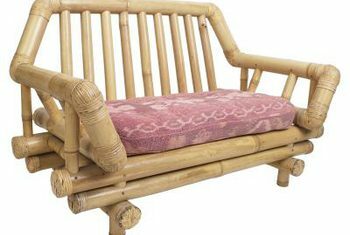 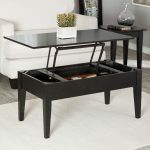 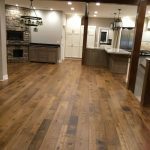 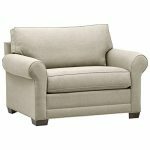 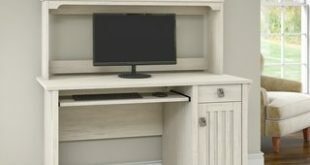 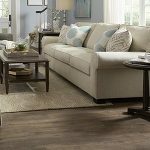 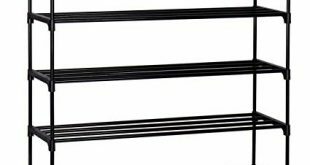 Some of the bamboo furniture articles are equal in price to that of hard wood because of its high quality furniture items. 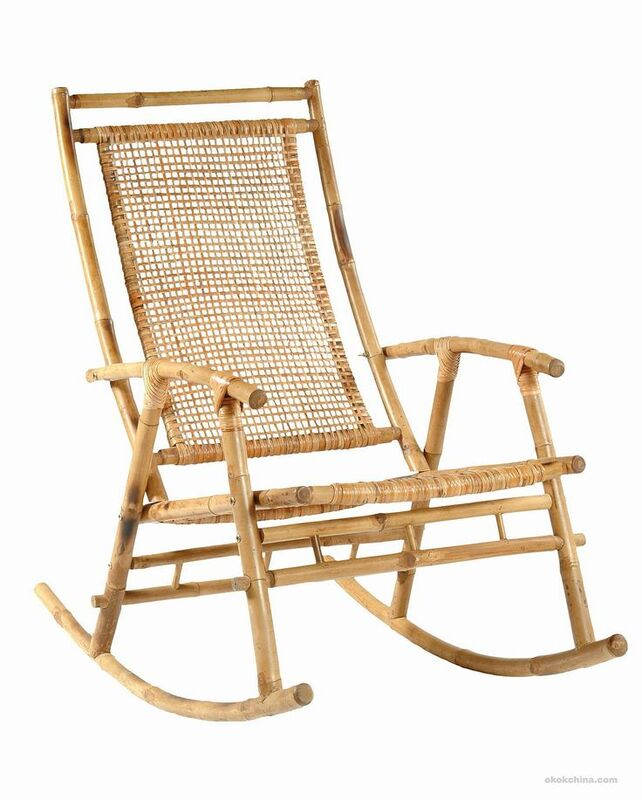 If someone is interested in buying low cost bamboo furniture than he must prefer furniture made from bamboo veneer. 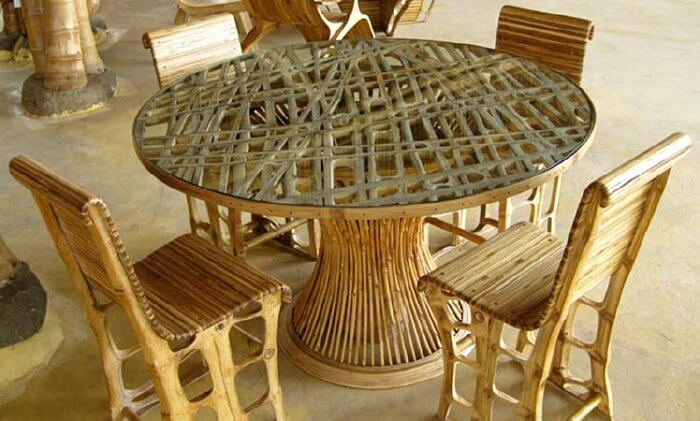 Bamboo furniture made up of its light veneer is quite cost effective. 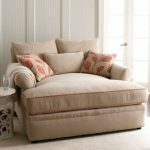 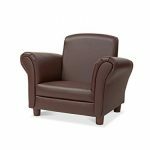 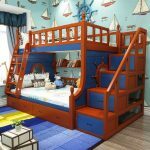 In this kind the furniture is made with a hardwood interior and a bamboo outer layer, giving the same impression as hard wood furniture. 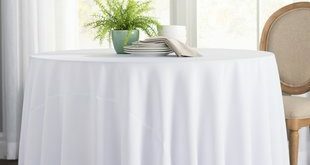 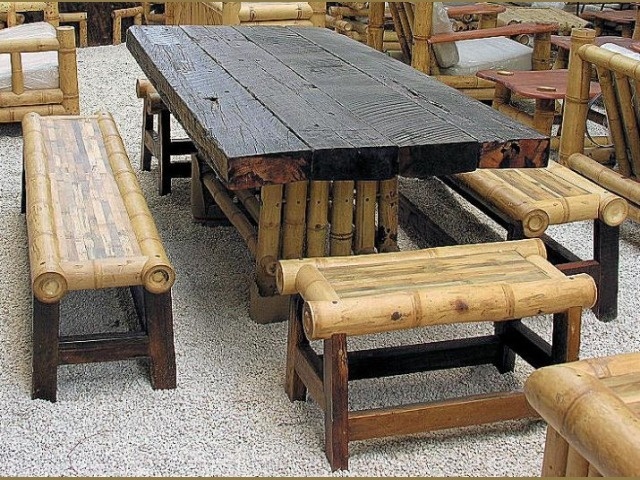 Water is harmful for the bamboo furniture so it should be cleaned with a moist clean cloth just to remove dust. 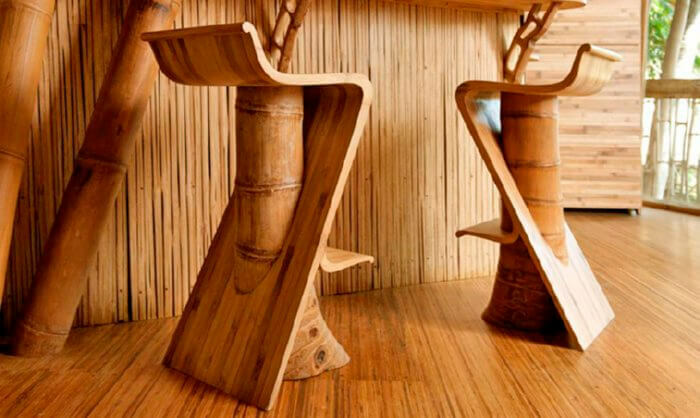 This natural beauty bamboo furniture adds a stunning look to your interior.